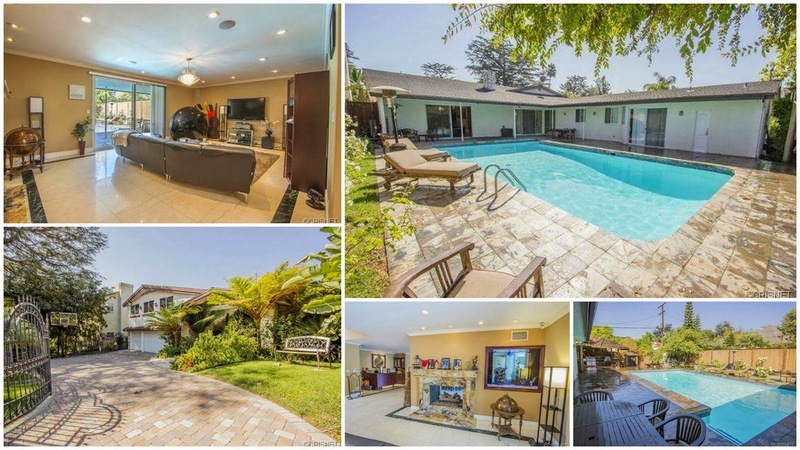 [Update July 29, 2014]: This home sold on May 28, 2014 for $1,630,000 translating into a $270,000 loss before any expenses. 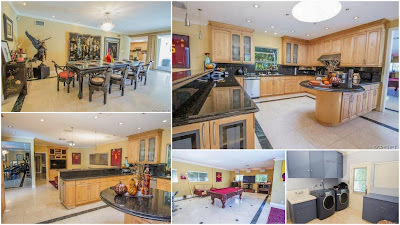 Back on October 24, 2013, the always informative Lauren Beale at LA Times Hot Property revealed that the rapper known as the Game or Game who goes by the real name Jayceon Taylor has listed his Glendale home at a $101K loss for $1.799 million on October 15, 2013. 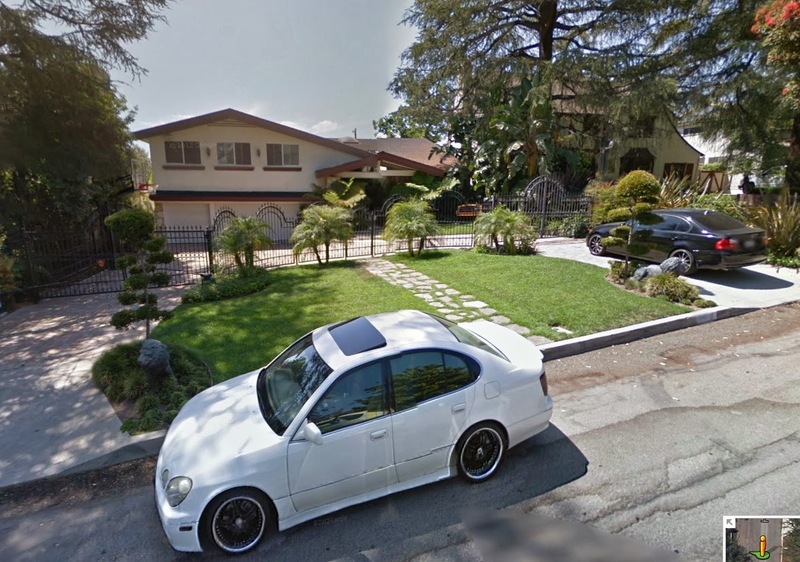 The Game purchased this home on November 4, 2005 for $1.9 million near the peak of the last housing bubble. Incredible 4 bedroom, 5 bath home on one of the most desirable streets in Glendale. Approx. 4,667 sq ft with an open floor plan, gourmet kitchen with custom maple cabinets, stainless steel appliances, marble countertops and center island. 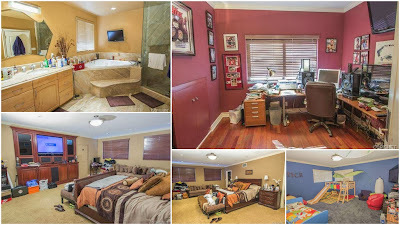 Incredible master suite with tons of closets and entertainment center with big screen TV. Master bath has custom maple cabinets. The family room/den has custom built-ins, huge game room with big screen TV and stereo system. High ceilings with custom sky lights and entertainer~~~s backyard with pool and one-of-a-kind custom built-in barbeque area. Surprising thing about this home when reviewing the property records, The Game was assigned a Notice of Trustee's sale which means that The Game had fallen behind on his payments and was about to be foreclosed with the notice dated on January 19, 2010 and the trustee's sale to be held at the county courthouse steps on February 8, 2010. This sale was later cancelled as it appeared that The Game cleared some of his outstanding debts. In addition to the Glendale home, it appears if my research is correct that The Game also maintains a home in the Porter Ranch area north of the 118 Freeway which I am not sure if he lives there, was originally purchased for family, and/or if he plans to move here after selling the Glendale home. This home measures 3 Beds/3 Baths on 2,449 sqft built in 2006. This home was purchased on May 31, 2007 for $875,000 just slightly past the peak of the last housing bubble. 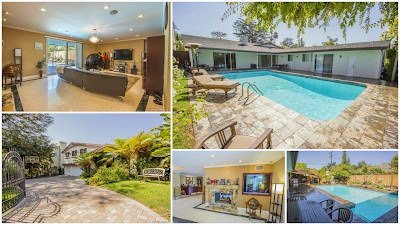 Similar to the Glendale home, this home was also slapped with a notice of trustee's sale on September 21, 2009 with an sale date scheduled on October 13, 2009 that was also later cancelled which I guess The Game cleared any outstanding debts at that time. 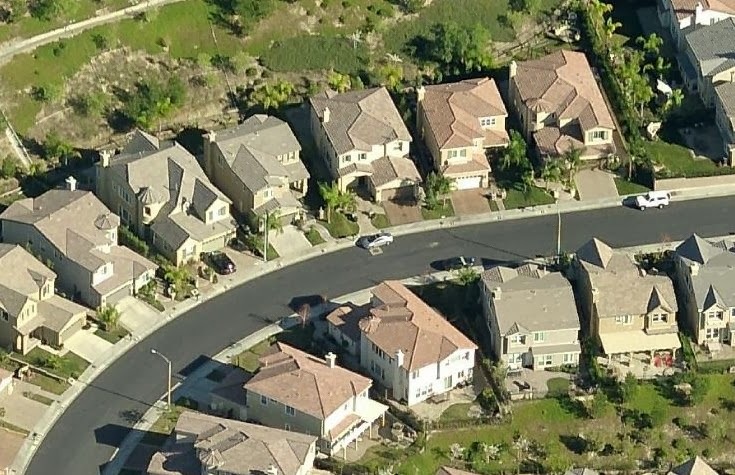 (Update November 6, 2014: The Game listed this Porter Ranch home which was discussed here). We wish good luck to The Game in offloading his Glendale home and hopefully he calls Porter Ranch home to help liven things up in this quiet and sleepy part of the SFV. No Comment to " Celebrity R.E. : Rapper The Game Lists Glendale Home At A $101K Loss "